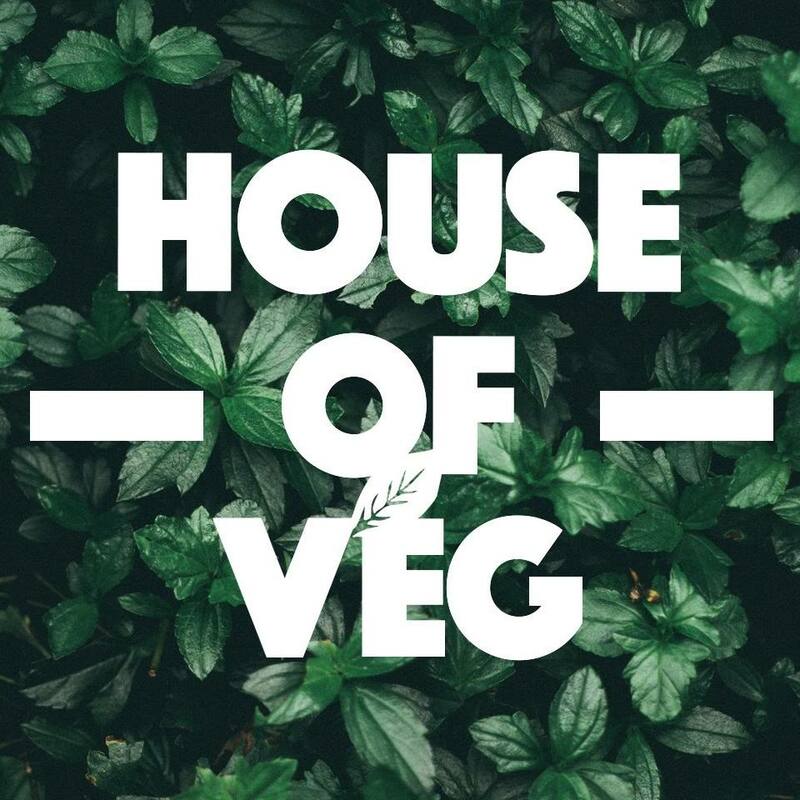 House of Veg is Bristol’s brand new vegan street feast & market located at the Pennywell Project on Pennywell road. Bringing you the best vegan food & goods from Bristol, Bath and beyond. Junk foodie junkie or health nut… we have something for everyone! It’s all vegan so it’s all good! Balm’s, books, cakes & cheese’s are just some of the vegan treats you can find at our market. You will need a tote or two to take it all home in! Whether you want to learn about how you can get involved with vegan activism or just want to learn how to make some decent grub, we got you! 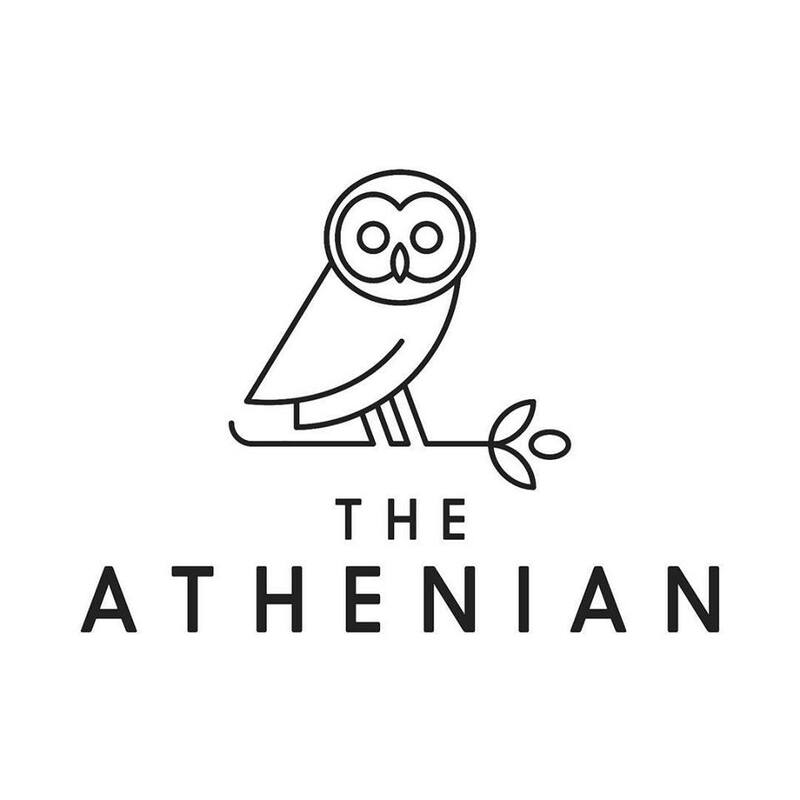 At the Athenian we take pride at being inclusive and creating a menu that is accessible to everyone! We’ve been trying for months to create the perfect meat free souvlaki. In recent visits to Greece we have seen a small but certainly noticeable tendency for souvlaki places to offer more options than before, especially in the capital, Athens. The souvlaki wrap is so versatile, it can be filled with pretty much anything a hungry stomach desires! 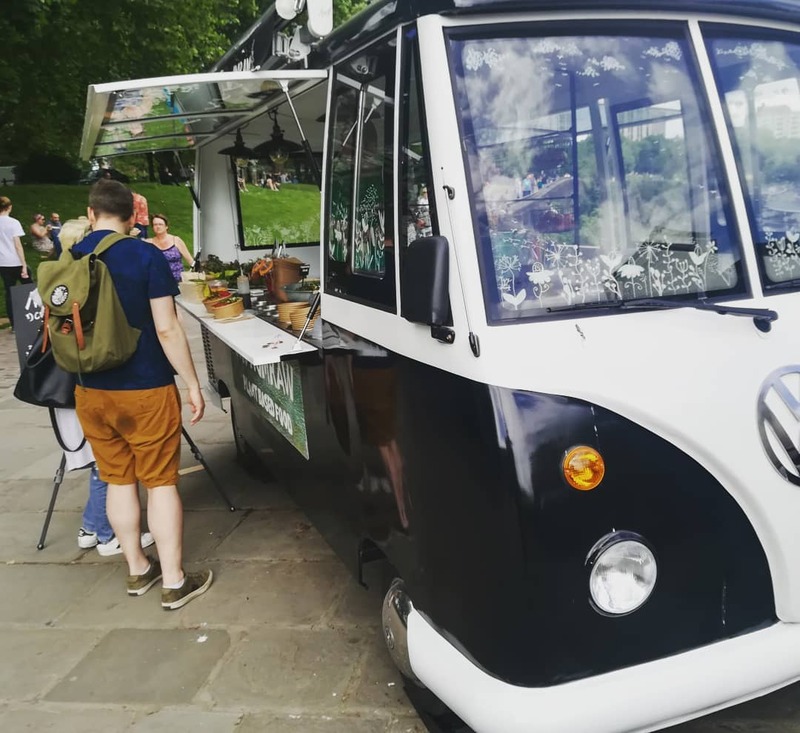 With a combined passion for fine plant-based food, barbecue and nature, Stoked is an ethical and sustainable street food & event catering company with a difference. Catering for any occasion, Stoked provides a professional, personable and bespoke service, and of course, some yummy food to boot! 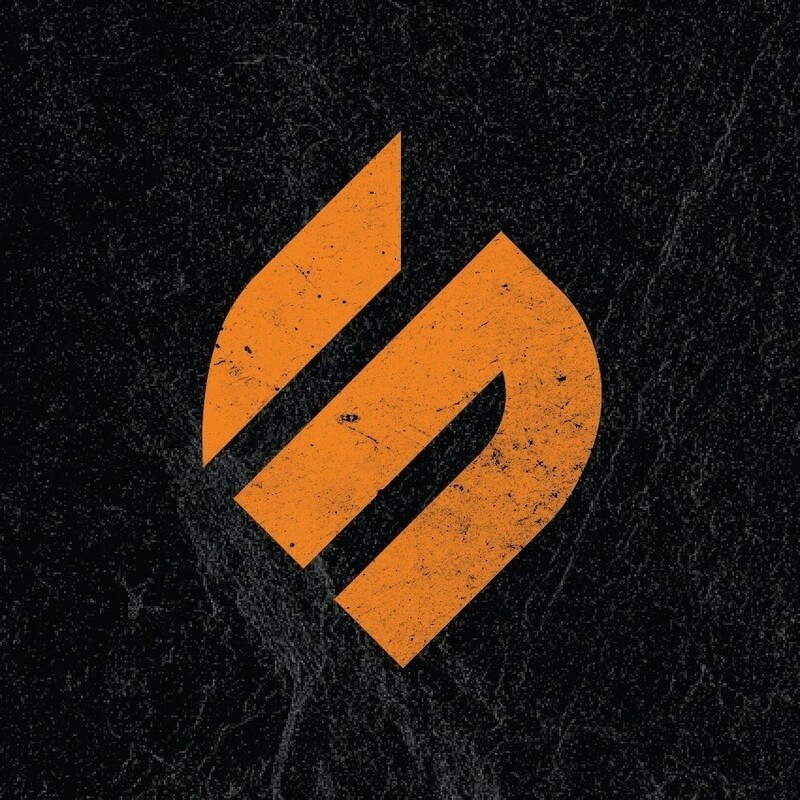 Combined, we have over 10 years’ experience within the restaurant, street food and event catering industry, so we know tasty food and how to make an event run smoothly..
No matter where you want to feed your guests, you can rest assured that our food will taste awesome, will be served on time, and with a friendly smile. Guaranteed. We are here to share our passion and launch something new Food lovers. Vegan and Gluten-Free Savoury Waffles. Made from scratch with healthy products and some awesome spices. The Healthy Junk Street Food is coming soon to Bristol and around. 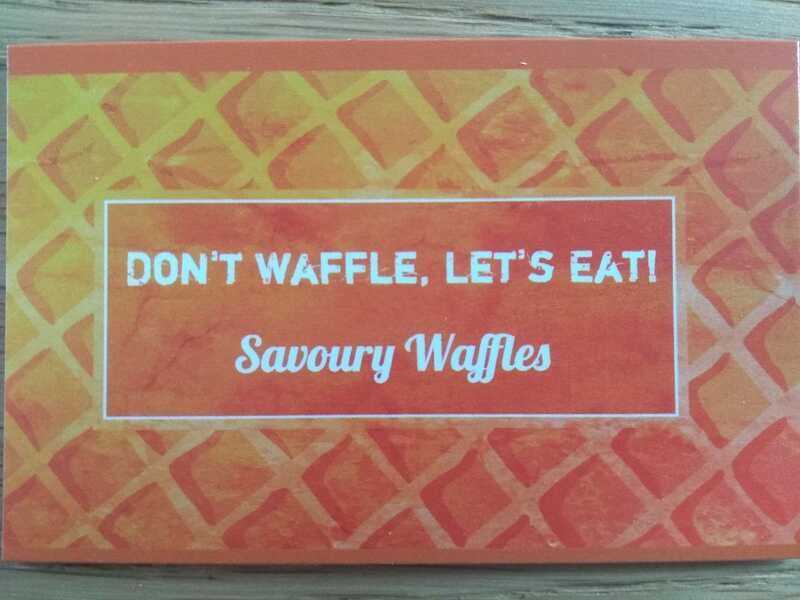 So now Stop Waffling and Let’s Eat! NumRaw is a collection of plant-based ingredients specialising in gourmet cuisines. We strive to create a menu and environment that supports health and sustainability for both our community and the planet. At Numraw Koshari Kitchen we offer a healthy alternative to meet the demands of the ever-increasing health conscious members of the public. We envision a community where people think critically about their food choices where a growing number of businesses, individuals, community groups and organisations, inspire people to make healthier, greener and where nutritious sustainable plant-based foods are accessible to all. Koshari / kushari / kushary is sold in restaurants and stalls which makes it THE authentic street food of Cairo. It is a popular nutritious plant-based staple diet which is enjoyed daily by many. A base consisting of rice, pasta, brown lentils and chickpeas topped with a special choice of either mild or spicy tomato sauce, caramelised onions and doqqa… a blend containing coriander seeds, unsalted roasted cashew nuts, chickpeas, toasted white sesame seeds, dried mint leaves and sea salt. Get on down for your plant based fix New stall and a new all VEGAN menu, putting vegan twists on your favourite sandwiches. We will also be donating 10p of every sandwich to St Mungos. A new street food stall selling hot serious sandwich’s around Bristol. With locally sourced sustainable ingredients, and will be supporting local Charity’s. 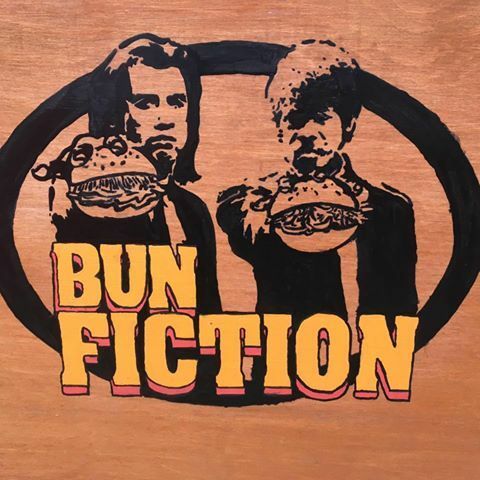 Come and support your local community and buy a bun for someone in need. Spicy BBQ Jackfruit, pickled slaw, roast pistachio and coriander (Vegan, dairy free, gluten free with the corn bread roll). Thanks so much for all the love so far everybody, thought I’d better hit you all up with a wee run down of the types of things I’ll be serving in and around Bristol. I’m also tinkering away at some delicious smoked soup recipes which will switch up with the seasons. 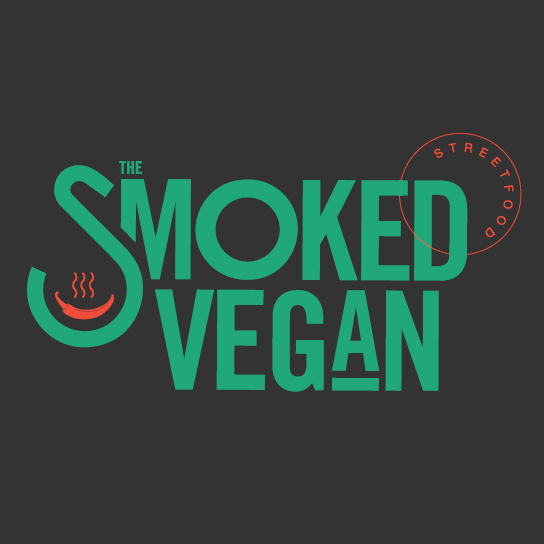 The Smoked Vegan is available to hire or hopefully see you lovely lot out and about very soon.